Take range of motion to a new dimension by configuring the Fusion 600 multi-station gym into the system that works for you. With its revolutionary Bi-Angular Press Arm, seated leg curl, dedicated mid row and functional training arms, you’ll be able to flex your workouts with industry-current technology and biometrics. 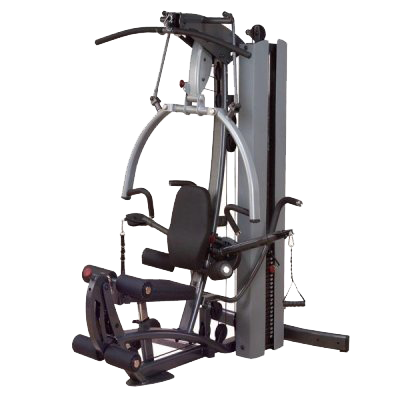 Body-Solid’s revolutionary Bi-Angular press arm that generates 25% more muscle interaction for better results.